Wedding traditions have changed; now almost anything goes. 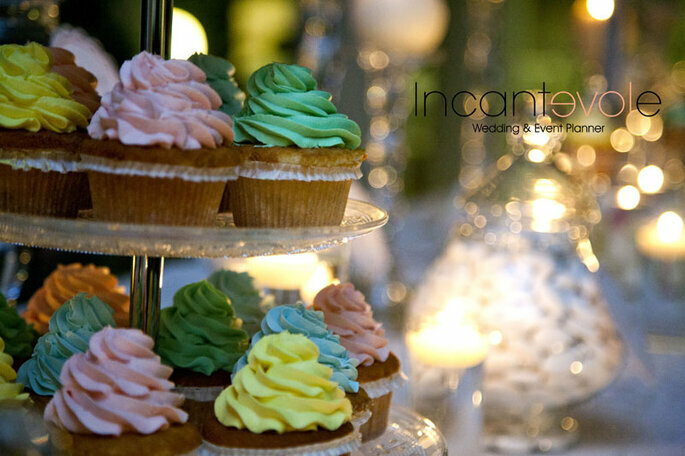 Make your dream day a reality with the help of Incantevole Wedding, who will guide you through the choices in planning the most beautiful day of your life. Weddings are forever changing! It is a well known fact that they are becoming more personalised to suit the tastes of the couples and less ‘traditional’. 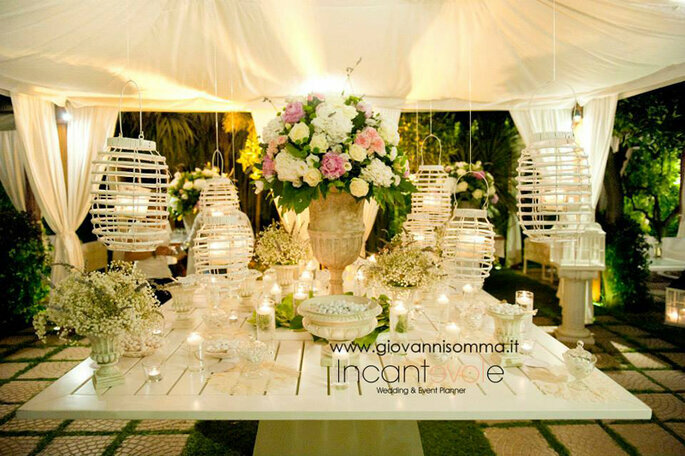 Nowadays it is more possible than ever to have the wedding you’ve always dreamed of, and what better than a beautiful destination wedding in Italy? You can forget about traditions and tired conventions without having to worry about what others will say. The modern wedding is still a celebration of your love and promise of a union for life, but you get to do it just the way you like! 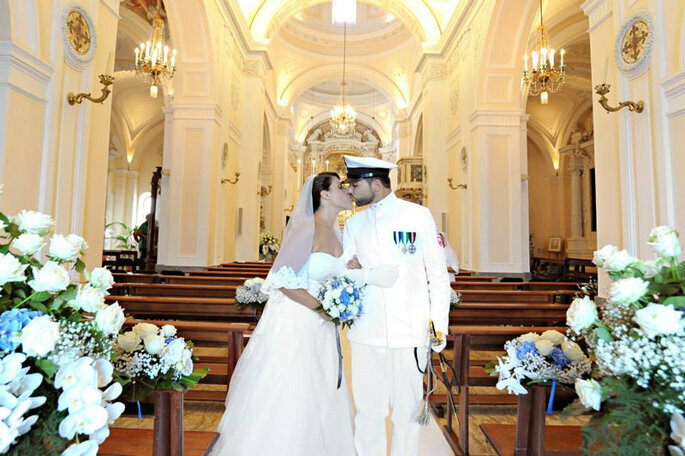 Tradition and convention go hand in hand, but in recent years many couples have chosen to break with this habit …. and the world didn’t fall apart! The rules have always been made to be broken, or to give to those who think differently the opportunity to express themselves. 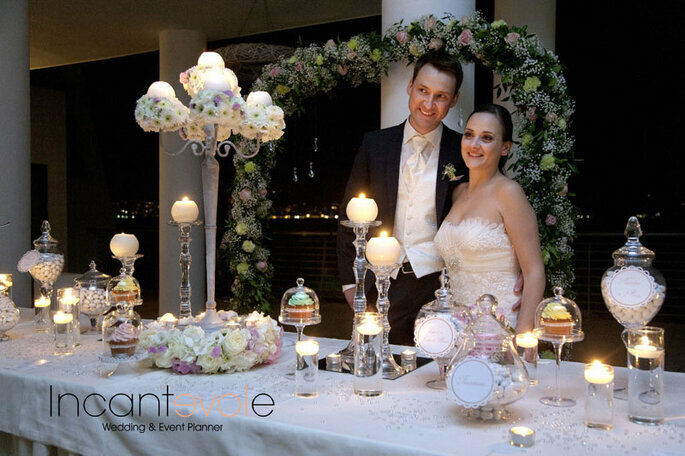 Incantevole Wedding are the perfect wedding planners to provide you with advice and experience to make your destination wedding perfect! Brides have long worn a veil, it is a traditional symbol of purity. Today’s bride however no longer follow this tradition and the veil has become an ‘optional’ accessory, replaced by any of a number of desirable choices: hats, tiaras and hair accessories, and wedding dresses are increasingly innovative in design. There’s no reason every bride shouldn’t come to the altar free of constraints, happy and spontaneous! 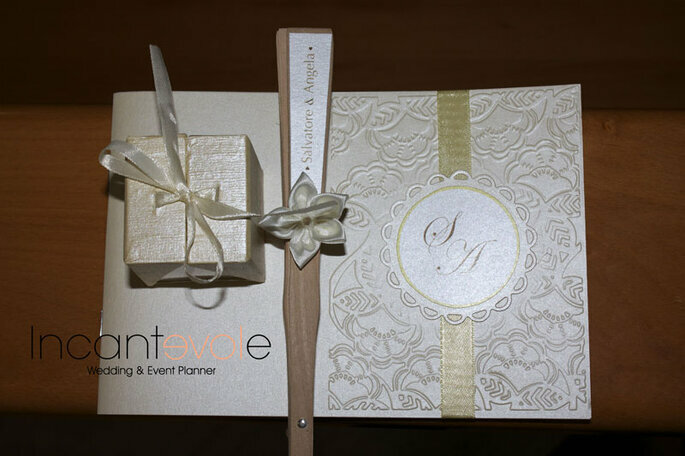 The memory of the classic wedding with its pouches of sweets for guests, is increasingly being replaced by more meaningful symbolic gifts related to the couple, which for friends and family of the couple serve as a reminder of the special day: for instance, a monogrammed fan for a destination wedding can be practical as well as a beautiful keepsake. 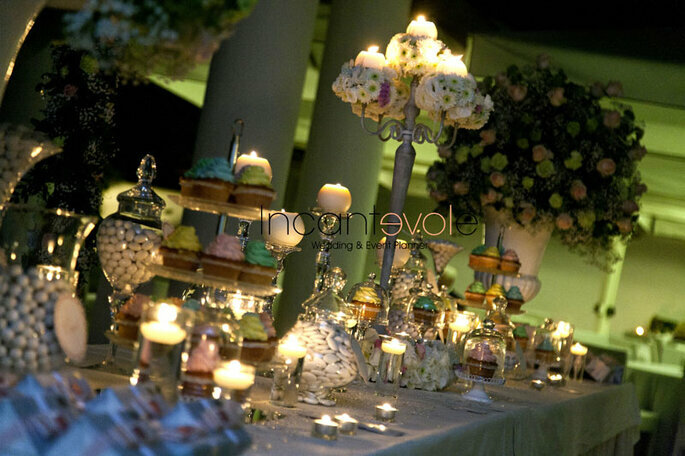 Sweets remain an essential element for any wedding, but what has changed is the type – more creative and attractive than ever, with guests able to choose a mix of new tastes and colours for themselves; a feast for the eyes as well as for the palate! Family portraits, one with his uncles, with all the cousins, with friends, with parents of the bride…. You can avoid the incessant camera flash and rigid poses next to all the guests. Opt for a natural and spontaneous pictures, which are now offered by many professionals. You will have an unconventional and evocative album! The traditional round table no longer dominates. Now you can choose an imperial rectangular table and set it up with innovative color schemes. 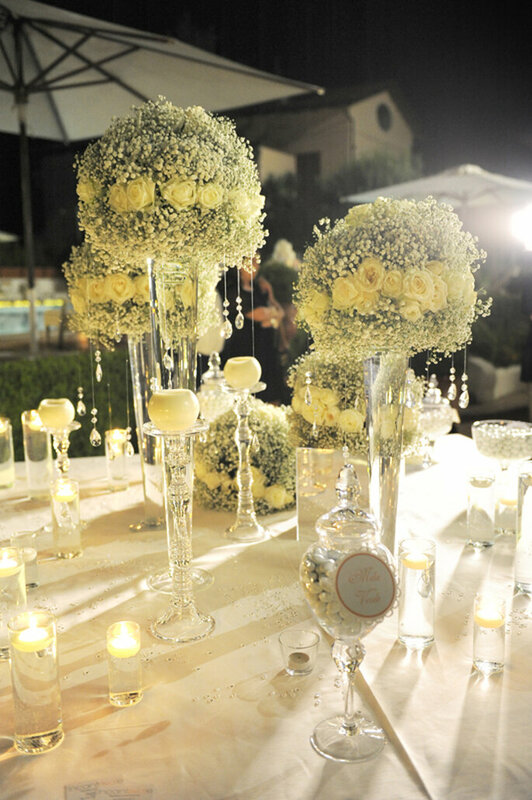 The head table can sit in the midst of friends or family. Your day, your way! After the feast comes the traditional cutting of the cake. Or maybe not? 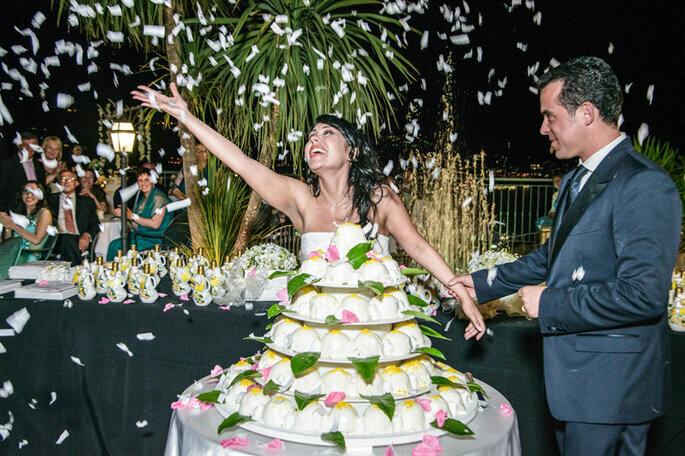 Even this convention can be surpassed: increasingly newlyweds choose a dessert bar adorned by mountains of colourful desserts. Even the wedding cake can be transformed, becoming an original work of art and fun. Weddings have changed drastically; now almost anything goes! 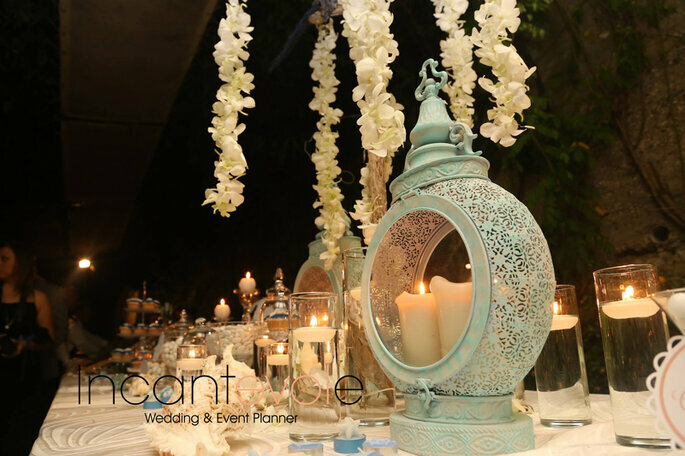 Turn your dream day into reality with the help of Incantevole Wedding, who will guide you through the choices in planning the most beautiful day of your life. The important thing is to feel comfortable in those choices and be able to enjoy that day with a smile! 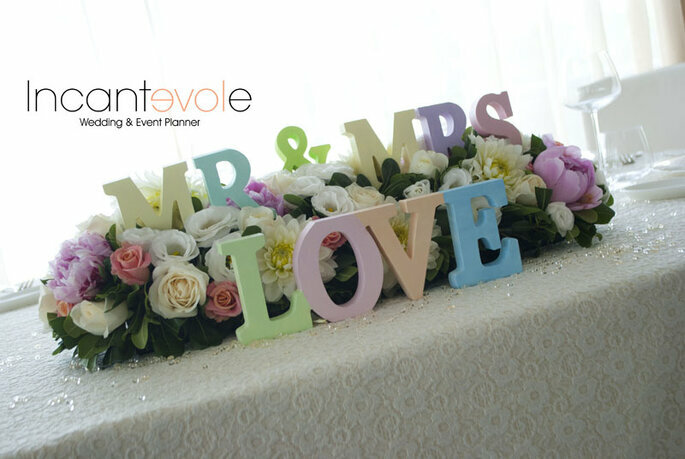 Now you’ve sorted your wedding planner throw yourself an engagement party and get some amazing photos taken!